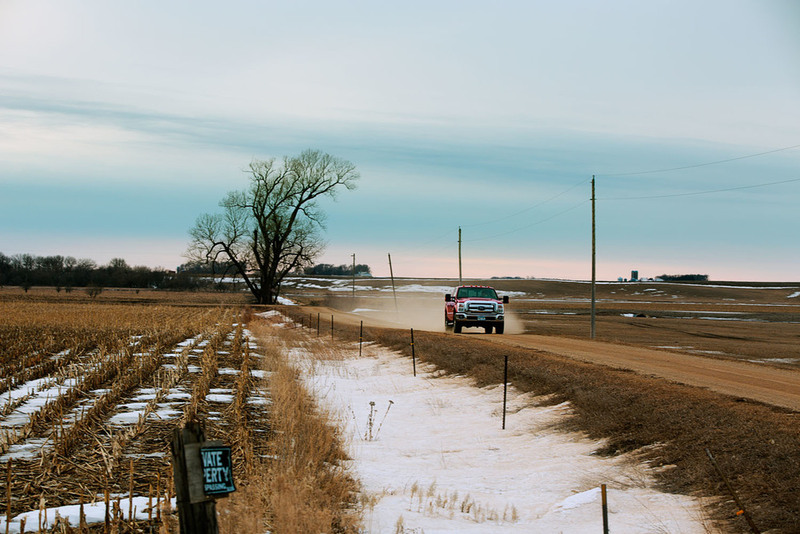 In late February, ACD Pam Mariutto and I headed to Southwestern Minnesota and Northern Nebraska on assignment for Minneapolis agency Broadhead and client BI. We spent 4 days photographing real veterinarians in both locations and dodging a fast approaching blizzard at the same time. One thing we weren’t able to miss was the below zero temps. Great for rising steam in the images but brutal on the fingers. As usual, Pam was a joy to work with. Looking forward to that next warm weather job, Pam.